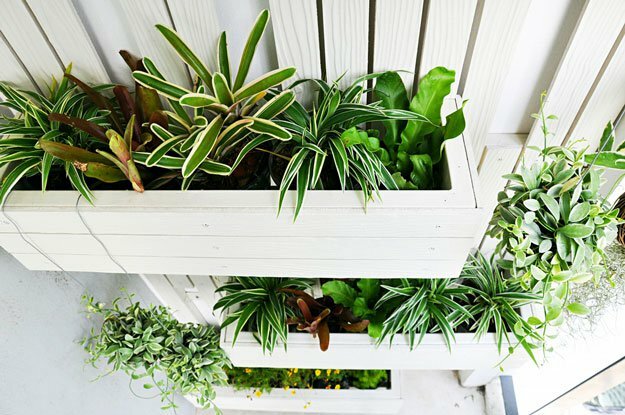 Want to know how to start a vertical garden? If you don’t think you have enough space to start your own garden, this may be the answer! I have many friends who wanted to start their own garden but couldn’t because of lack of space. 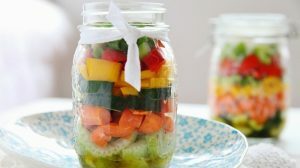 Being a homesteader, I know that one obstacle should not stop you from getting what you want, so I suggested they do vertical gardening. If you also want to give this space-saving garden a try, then find out the basics. From watering options to the best kinds of plants, I’m sure you’ll have it ready in no time! Lying flat to the wall, these planters boast room for soil, and take up very little space. No ground space needed, great for tiny balcony gardens. On its side, a pallet can house planting shelves. Staple thick landscape fabric between the frames. Suspend from chains or rope, or fix to a wall to create long, shallow planter. Small space for soil means it can dry out faster. There’s less room for plant growth—look for plants with maximum flavor impact. Tower garden success depends on watering. The top half of a plastic bottle, buried upside-down in the soil, with two holes drilled through the cap. Water funnels straight to the roots. Great for thirsty tomatoes! 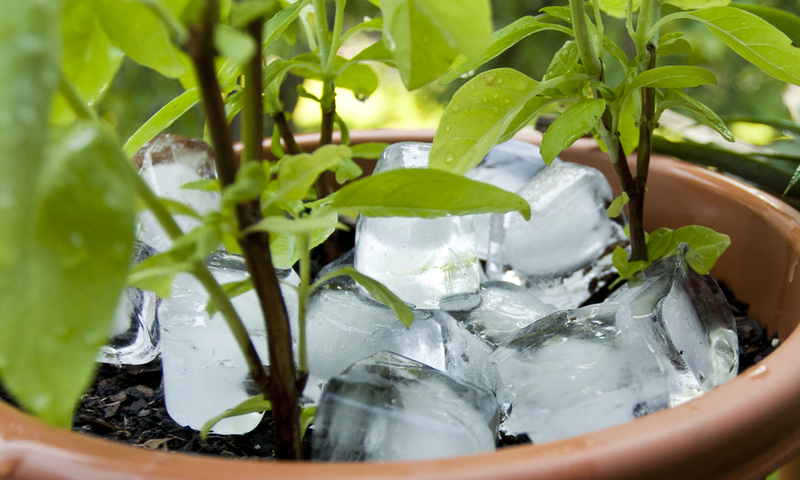 Ice cubes will melt and water slowly, reducing runoff. Great technique for re-wetting dried-out baskets too. If you have lots of containers consider watering them using a pipe with drip attachments. At the turn of a tap every pot is automatically watered. You can attach a timer to the tap if you are going on holiday. Want to stick to tower garden instead?